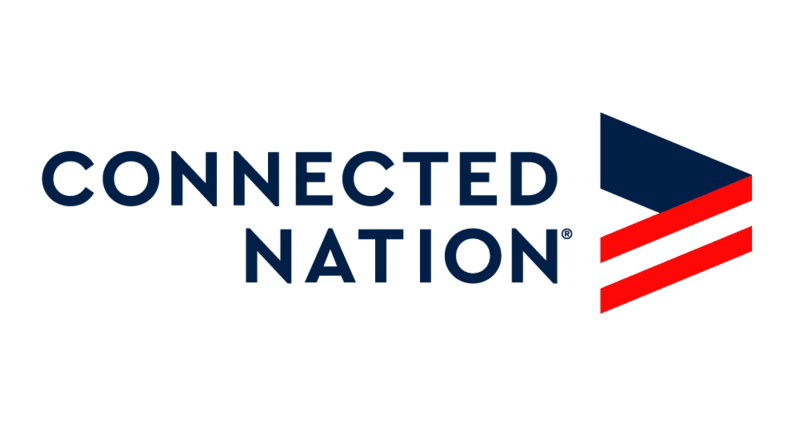 Contact us at info@connectednation.org and learn how we can help get your community or State connected. We need your help to ensure the maps are as accurate as they can be. If you see a discrepancy on our maps, please let us know! If you do not have access to broadband at home, let us know, and then tell your neighbors to let us know! The more demand we can show in an area, the bigger difference we can help make.